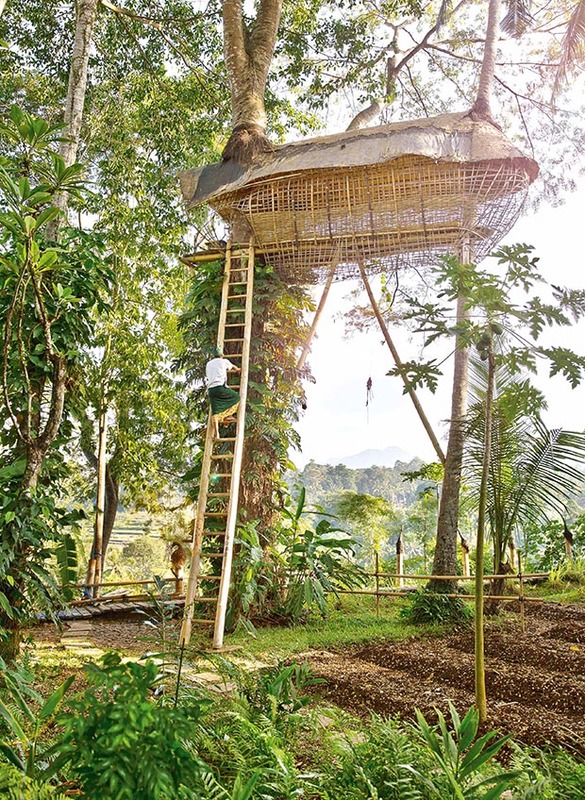 As eco-pioneers interested in sustainable practices, the Bambu Indah’s owners John and Cynthia Hardy originally built this bamboo structure for storing equipment while building their family home. 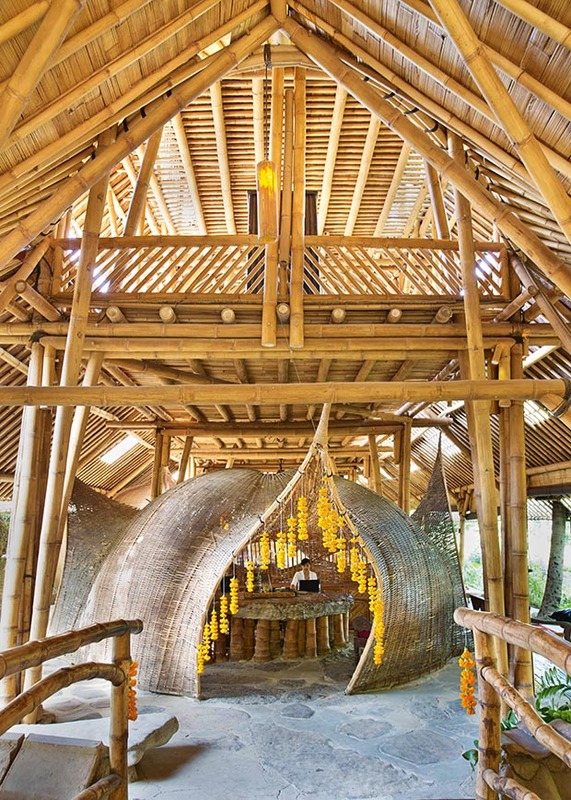 They later designed the handwoven ‘basket’ to fill the space and the building is now the eco-luxe resort’s magnificent entrance and reception. 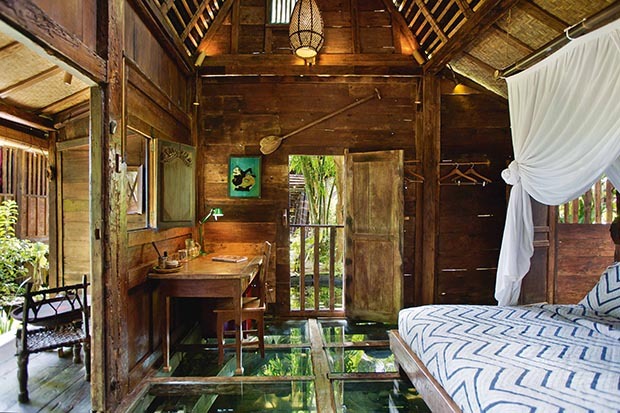 The grass-floor interior of Udang House at Bambu Indah. 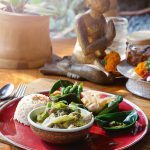 Bambu Indah’s Green Curry, with sauteed green beans, tofu, green sambal, organic brown rice and freshly pickled vegetables. 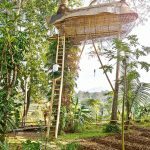 Ignore the height, take a book and relax in this tree hut in the forest canopy at the Bambu Indah Resort. 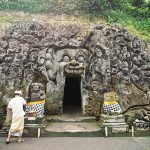 Another World Heritage site, the Goa Gojah Cave (or Elephant Cave), which is carved into a rock wall. Built in the ninth century, parts of the compound were only uncovered in 1923. 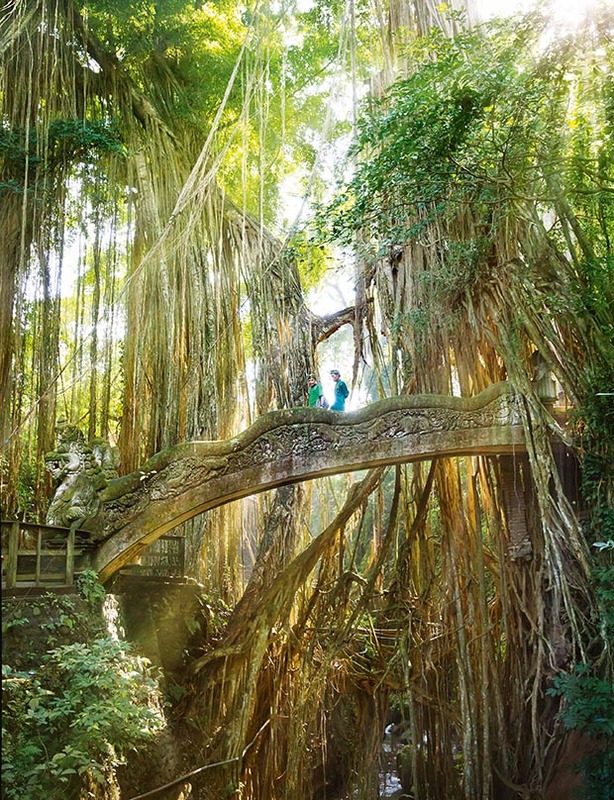 Workers cross the Dragon Bridge en route to their posts in the Sacred Monkey Forest. 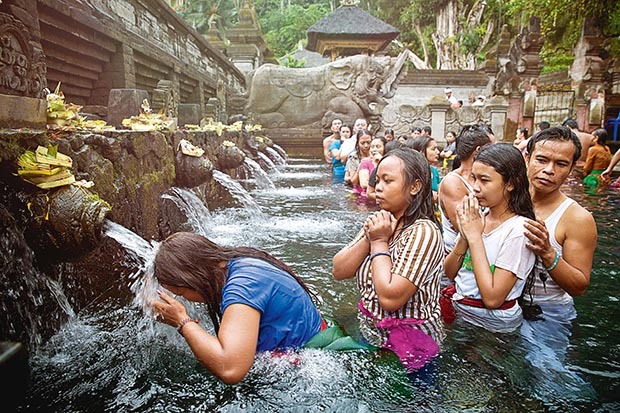 At the Tirta Empul water temple near Tampaksiring on the day of ceremony for Saraswati (the Hindu goddess of knowledge, music, arts, wisdom and learning), thousands of Balinese cleanse the spirit by bathing under holy spring water. A line-up of offerings to the gods. 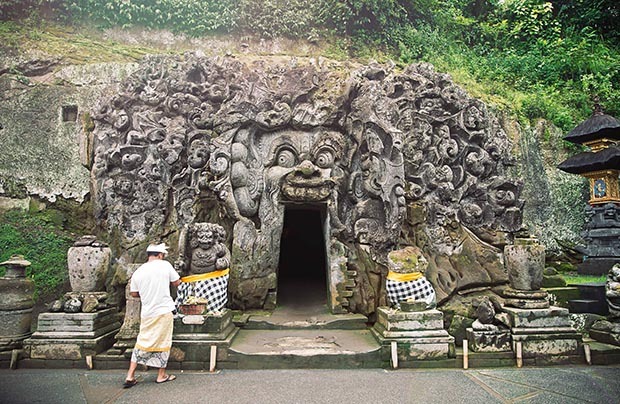 Worshippers at the 11th-century Gunung Kawi Temple. 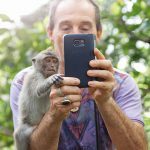 Macaques can be aggressive but this cheeky monkey provides an interesting selfie. 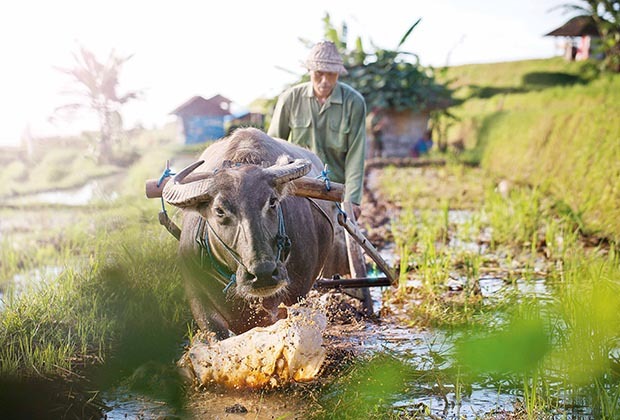 A traditional farmer and his water buffalo plough their rice paddy. Large offerings are carried to a harvest ceremony. I love movies and how they can sweep away reality. But seeing Julia Roberts in Eat, Pray, Love riding a push bike through a part of Ubud’s Sacred Monkey Forest, an area accessible only by foot, made me laugh out loud. 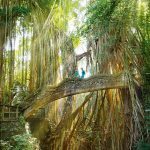 It’s a tight spot in the forest, where a water temple lies alongside the ornate Dragon Bridge. The bridge curves over a deep ravine shaded by a tangle of vines dripping from the forest canopy and it would be impossible to bike here, not to mention a crime against the whole point of the place. The forest has been as much a spiritual haven for humans as it is now a sanctuary for monkeys. 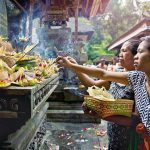 Here, under the Hindu principle of Tri Hita Karana, people seek to make their lives harmonious by ensuring that their relationships with other humans, with the natural environment and with the Supreme God, are all in order. I’m here getting my fix of it all. The hazy rays of sunshine are like ethereal fingers splaying over the monkeys as they pick leisurely at each other’s heads. It is a scene worthy of ancient prayer. 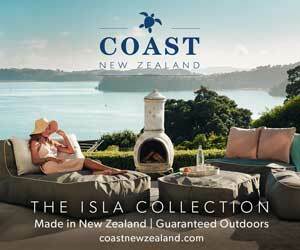 And it is all real – no film crews, no HMI lights or gaffers. I don’t need a movie to be swept away by this dreamy scene. 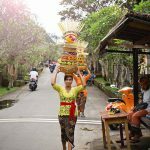 The Bali of the south, busy with unbridled development, congestion and consumerism, is a world away from Ubud. 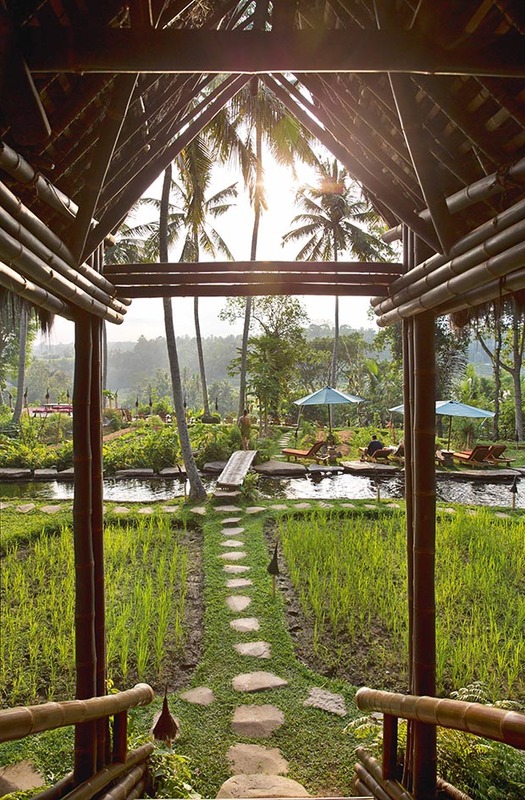 Surrounded by forests, mountains, villages, temples and rice paddy fields, the town was traditionally a source of medicinal herbs and plants and is now establishing itself on the world stage as a place of wellness, culture and sustainability. Johnny from Soma Café tells me that in Sanskrit Ubud means medicine. 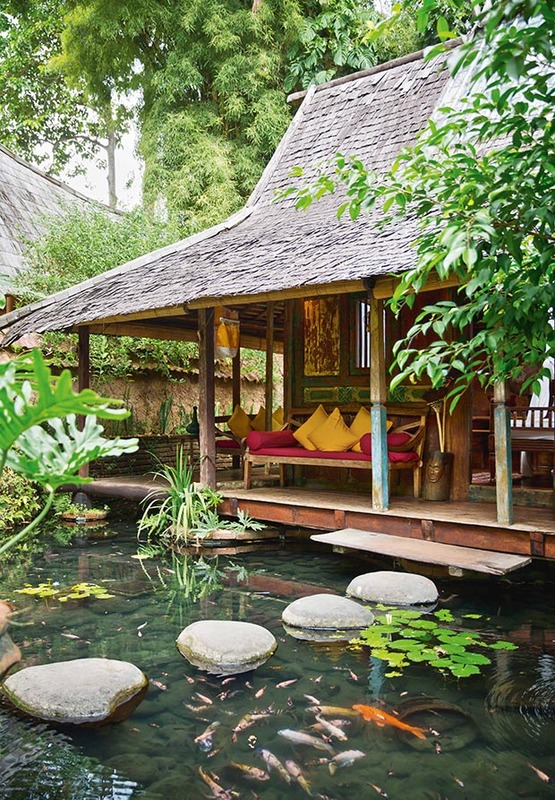 “You know, body, mind, soul and spirit.” Johnny also teaches the practice of permaculture and I find some of that at the eco-luxe Bambu Indah hotel. 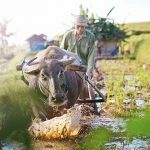 I’m led down a stone path, through tiny paddy fields, across a bamboo bridge and past permaculture gardens to a private, hand-carved, 150-year-old Javanese bridal house. It is exquisite. 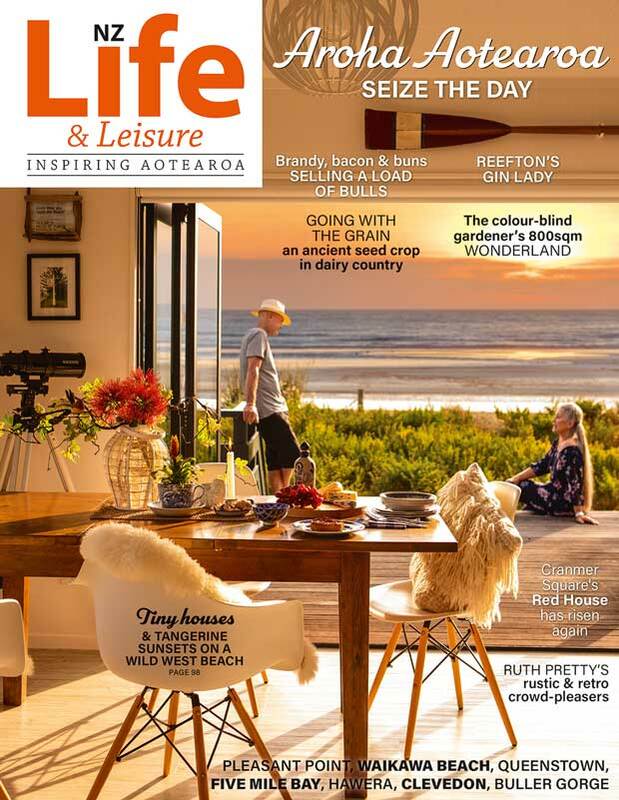 The resort’s manager Diane Lion Giustiniani admits that sustainability is not as easy as one imagines despite the hotel’s up-cycling, waste re-cycling, no-plastic policies, and the fact that 65 per cent of the restaurant’s food comes from its own organic gardens. 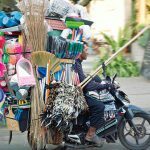 Waste is a problem for Bali – no wonder with approximately 3.5 million tourists a year. Only three decades ago the economy was largely agricultural, most notably from rice cultivation. Today’s towns look like they have grown out of the paddy fields. Stepping stones into the resort’s Kolam House. Ubud’s pretty tree-lined streets appear to be littered only by frangipani flowers until the rains come. Ornate temple doorways, with their iconic black and white checked fabric shrines, decorate the ancient brick architecture. 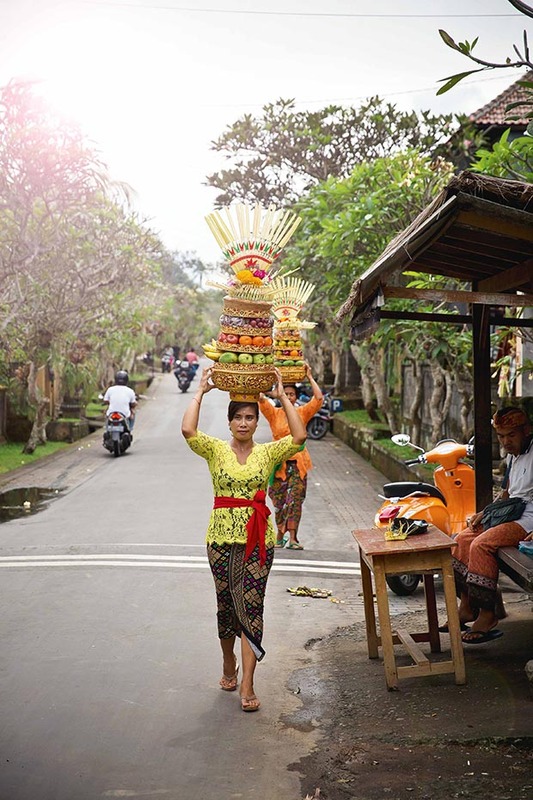 Towering fruit baskets appear to float along the road with women, dressed in colourful lace, gliding beneath them. The breeze our scooter generates is a welcome respite from the heat. 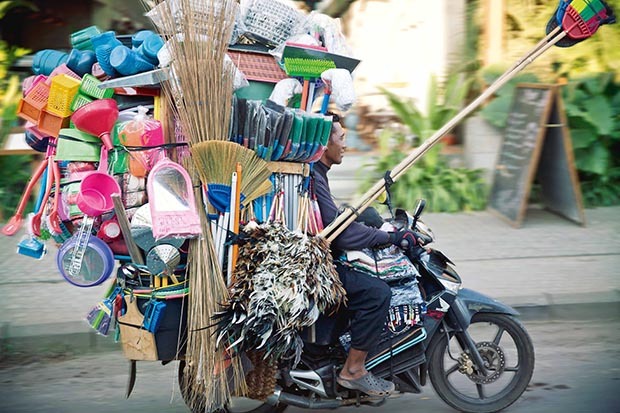 Some scooters are loaded so high in goods they turn into mini shops; others have entire families on board, one a large dog. As cars grind to a halt, we gingerly weave around them, the swarm of scooters propelling us forward. Congestion has crept to Ubud too. 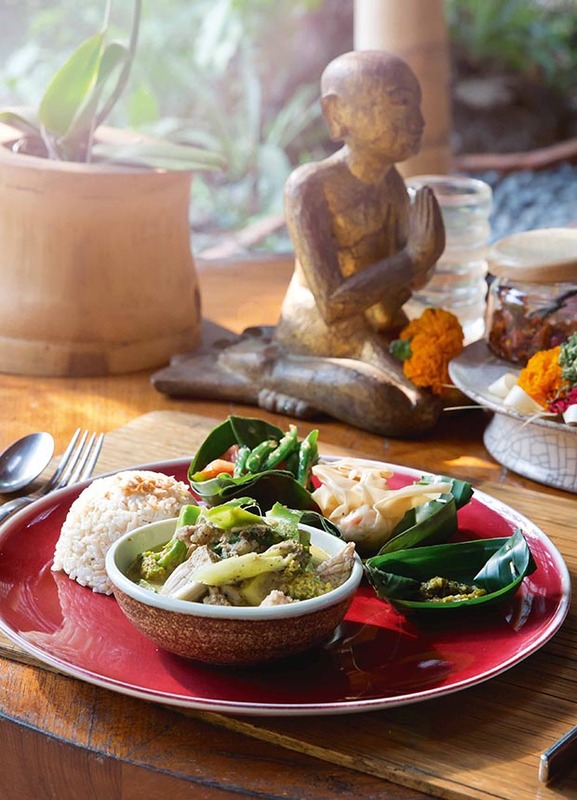 In line with its health principles, and not only known for its range of yoga classes, Ubud is now being labeled the raw food capital of the world. 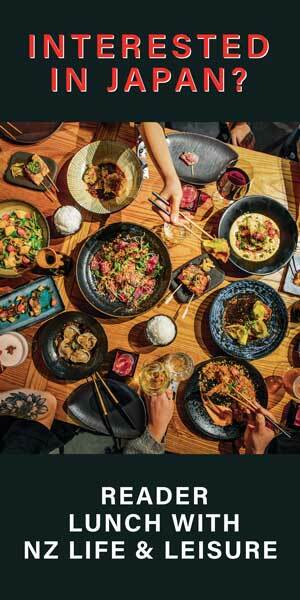 It offers a vast choice of dishes including vegan, organic, South-East Asian and even a full degustation restaurant. The Yoga Barn stretches between two villages and is the largest of its kind in the region. 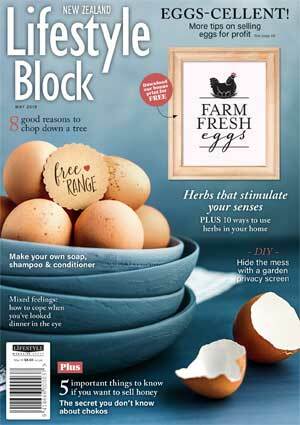 Standing among the health-conscious is a woman folded like plasticine – so supple I can hardly tell limb from limb. My own body is more moulded to the scooter. 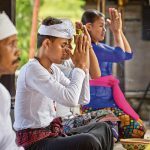 Health may be on the tourists’ minds here but for the people of this Island of a Thousand Gods, (as it is often called) spirituality is a way of life. 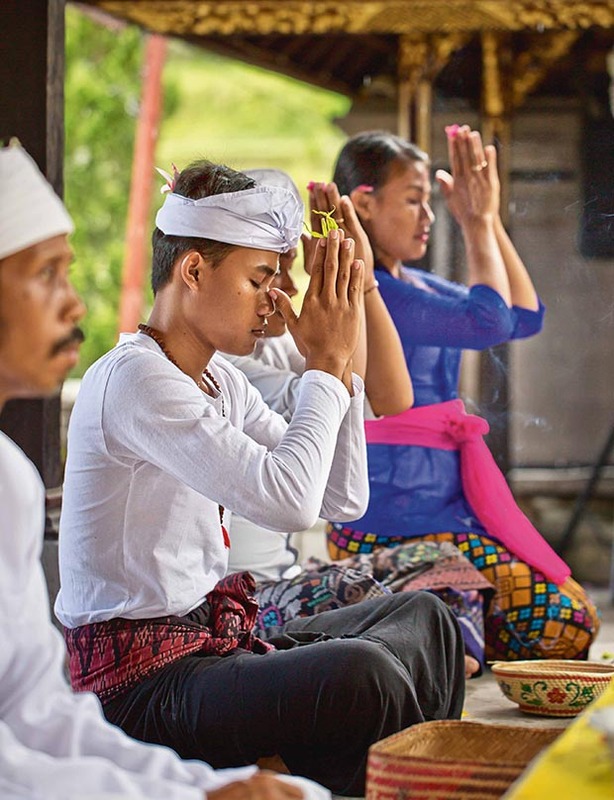 The majority of Indonesia is Muslim, but 85 per cent of Bali’s population is devoted to a unique form of Hinduism and this permeates Ubud life. 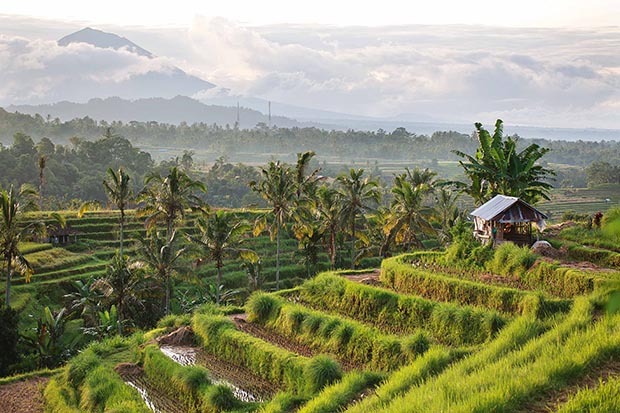 Jatiluwih, where the Subak irrigation system, a manifestation of the ancient Tri Hita Karana philosophy, has gained World Heritage status. We witness the respect for the spirit in all things here; before each meal of the day there is an offering to the gods. 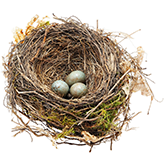 Then there are all the life cycle rites. 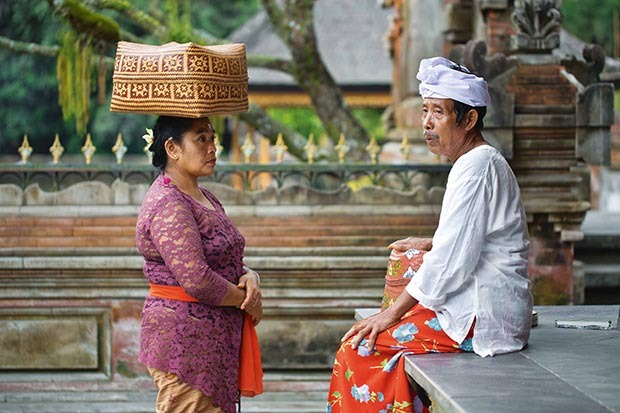 Aside from the daily offerings, there are temple ceremonies for guidance, for knowledge, for nature, for protection and to honour Dewi Sri, the Indonesian goddess of rice. It seems to me that layer upon layer of ceremony makes the people graceful, gentle and considerate of each other. However their gods have witnessed some historically grim events. It took until 1949 to gain Indonesian independence from the Dutch after much bloodshed and puputan (ritual suicides). In 1963 the largest of its four volcanoes Gunung Agung erupted, devastating areas and killing thousands. Just two years later, in the wake of an Indonesian coup, Bali was caught up in one of the world’s most brutal anti-communist campaigns of genocide in which thousands died. Then there were the 2002 Bali bombings, killing 202 people of many nationalities and injuring another 209. 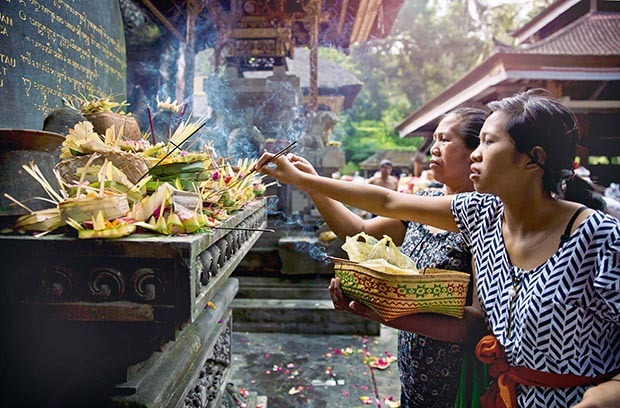 I wonder if all this suffering gives more reason for the Balinese people’s devout nature. When they visit, Westerners have an abundance of choices through which to cleanse away sins and re-engineer the health, including detoxes, herbal steam zones, beta releases (an alignment of the brain’s left and right lobes), vitamin treatments, physical healing and no end of yoga. 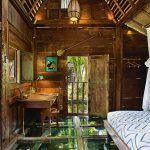 Bambu Indah’s rustic sophistication, its hand-hammered copper sinks and flickering fans throwing watery shadows against the hardwood, casts a form of magic that melts the stress away. Standing under a copper shower that looks more like a lotus flower head, I think of one of the sacred temples I visited in which the devout bathe in holy waters to cleanse their sins. 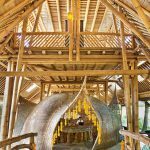 Bambu Indah is a perfect place for meditation and Ubud has inspired me to feel the only sinful thing is not to meditate. 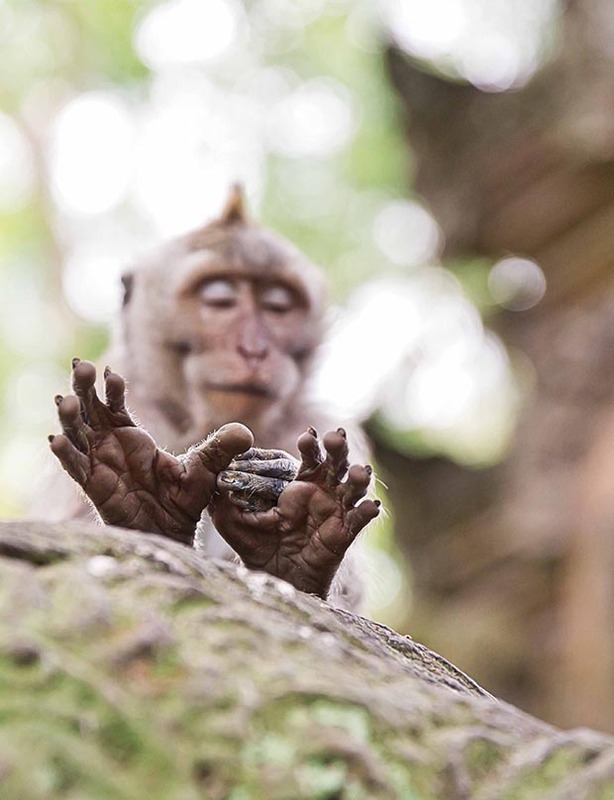 A macaque does his nails. The computer hard drive of movies brought with me for entertainment remains unwatched. Who needs them when you are on your very own movie set? 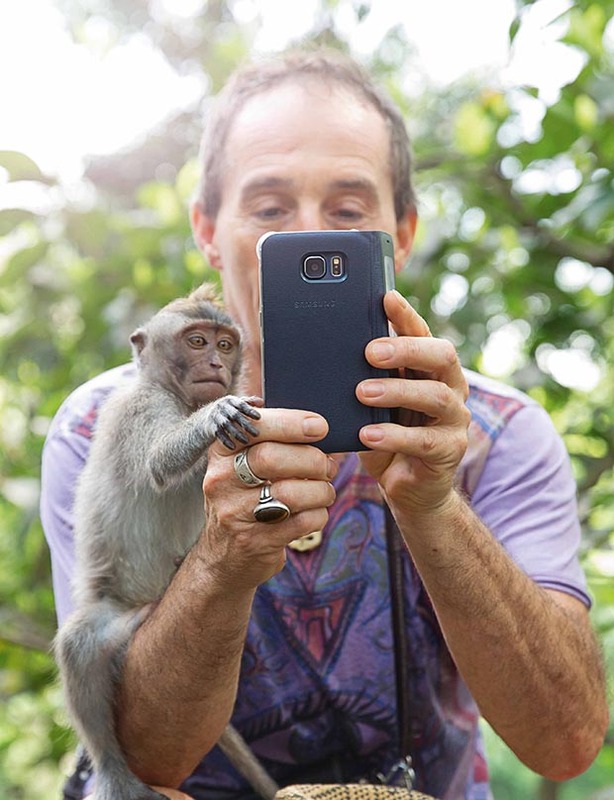 It is no wonder that Eat, Pray, Love decided on the romantic scene of Julia Robert’s character wheeling “care free” through the monkey forest. My own memories of that part of the world, etched in my mind, will never fade.